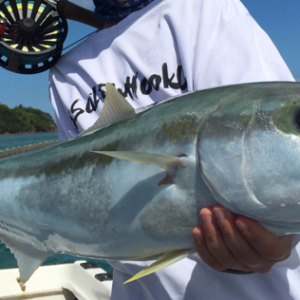 Over 55% say they use circle hooks when fishing with bait ‘Often’ or ‘Always’. 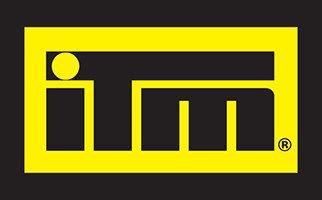 Around 29% ‘Often’ or ‘Always’ change to using lures or softbaits if catching juvenile or undersized fish. Almost 80% say they ‘Never’ or ‘Rarely’ use barbless hooks when fishing. 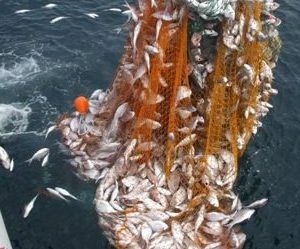 More than 85% say it is ‘Highly Likely’ they would change their fishing techniques if it meant more juvenile or undersized fish would survive. 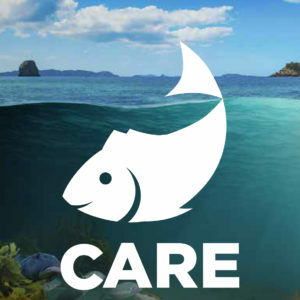 Over 73% ‘Often’ or ‘Always’ move to another area if they are only catching juvenile or undersized fish. About 80% say they ‘Sometimes’ or ‘Often’ adjust their fishing technique to avoid accidental damage or capture of seabirds. Just over 14% say they ‘Never’ use or give away the meat on the frames and wings of fish taken. 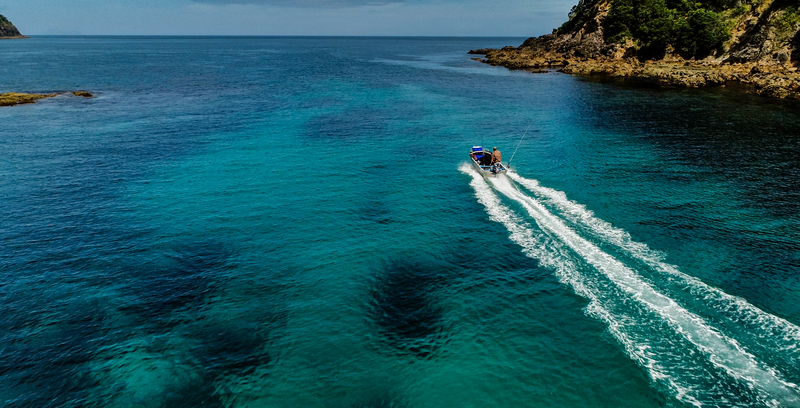 Almost 88% advise they ‘Often’ check their fishing and safety gear before going fishing. 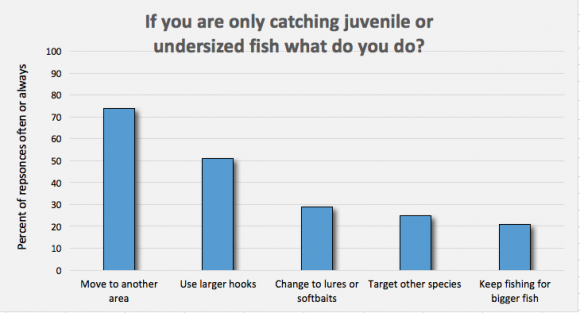 What people said they ‘Often’ or ‘Always’ do when catching juvenile or undersized fish. Respondents could choose more than one option. 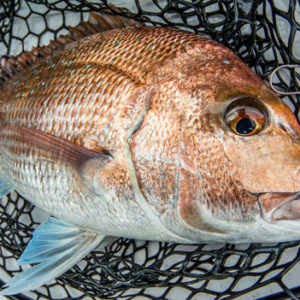 Our declining snapper fishery – what’s going on?